It looks like Telecom Regulatory Authority of India (TRAI) is taking the issue of data security, privacy and ownership more seriously. The authority has released a consultation paper on ‘Privacy, Security and Ownership of the Data in the Telecom Sector.' It is possible that this move might be because of a recent disagreement between TRAI and Apple. TRAI chairman, RS Sharma told Economic Times that the fundamental question is of ownership of data, and who has the final right to a user’s data. He also said the telcos needed to claim some responsibility for a user’s data. 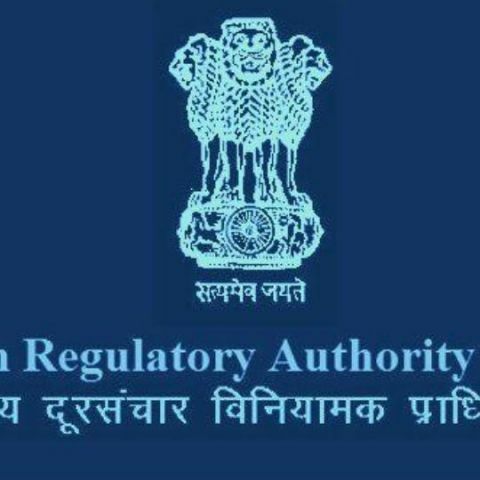 As the consultation process comes to a close, TRAI will then issue recommendations to the Department of Telecommunications (DoT), which will take a final decision on the implementation. TRAI’s move to push the consultation paper might be due to its recent disagreement with Apple. Apple did not allow TRAI’s Do-Not-Disturb (DND) app to be listed on its App Store, despite discussions going on for nearly a year. The DND app aims at reducing spam calls and messages. The DND app can track calls and messages of a registered user in order to notify users of possible spam. This spam is then reported to network providers for further action. Sharma also told ET, “Apple can at best be the custodian of data. The ownership should remain and shall remain with the consumer who produced the data”. Sharma also questioned whether third-parties such as app stores could control a mobile user’s right over their own data.